I need some youtube service within 30 day. you can discuss about this. but you have to finish it within 1 month. 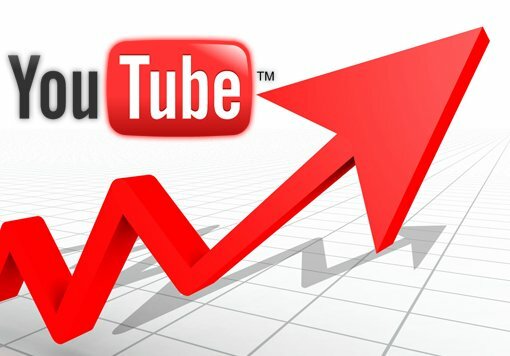 i will give you 1000+ youtube views only for 5$. so please sir, order me. i will give you 3k youtube views.